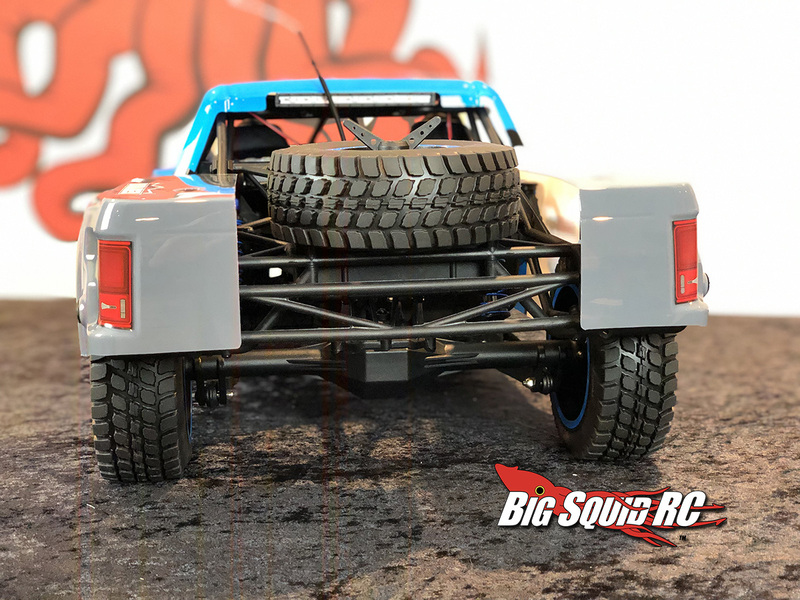 Unboxing Losi Ford Raptor Baja Rey Video « Big Squid RC – RC Car and Truck News, Reviews, Videos, and More! 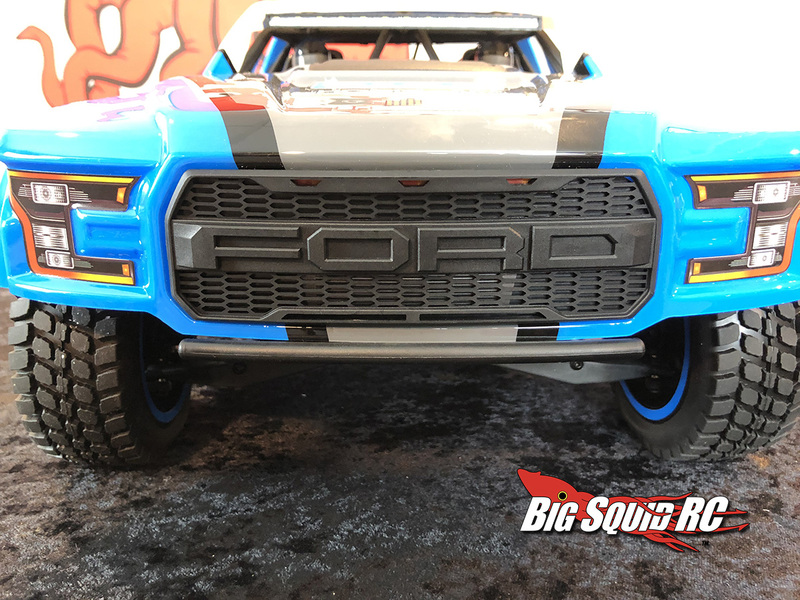 Yep, we got our hands on the new Losi Ford Raptor Baja Rey from Horizon Hobby! 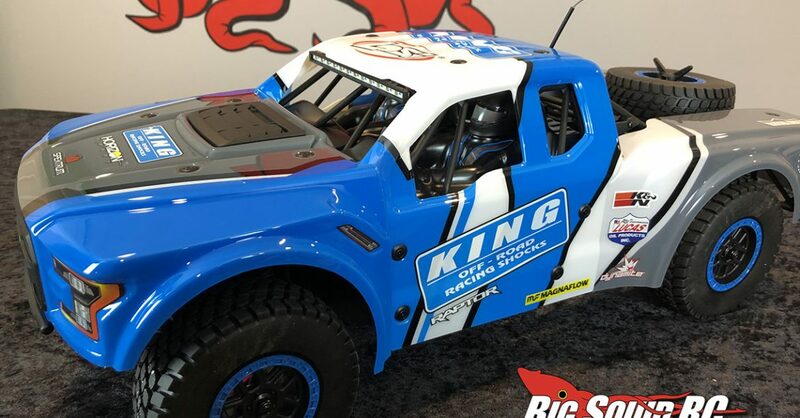 That means it’s time to open it up and see what’s in the box. 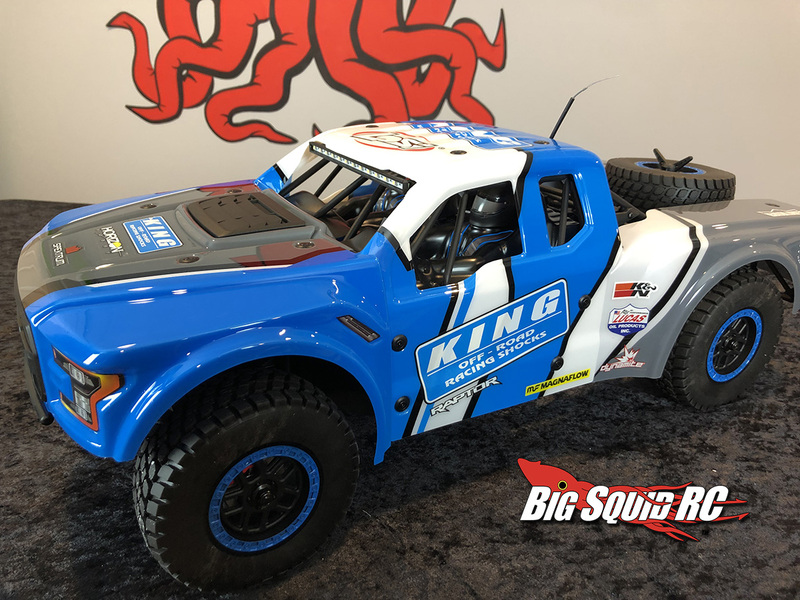 A bunch of us in the office were excited to see this thing in person, and wow, it does not disappoint! 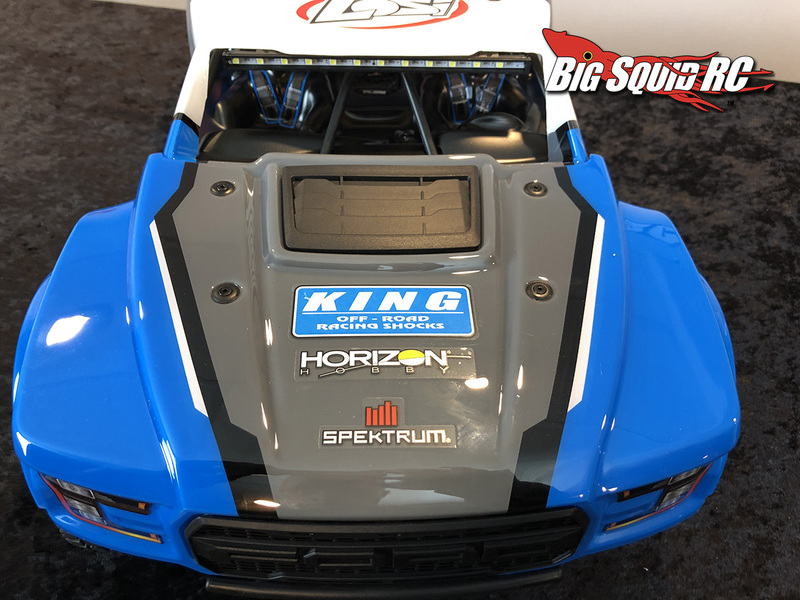 We really like the blue highlights and those molded plastic pieces like the hood scoop and grill are killer. 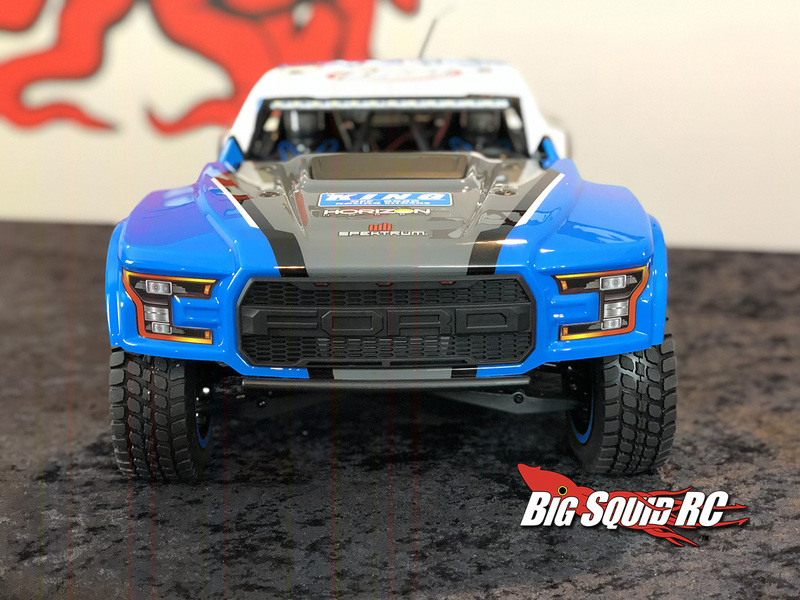 Enjoy the video and pics of the unboxing below. 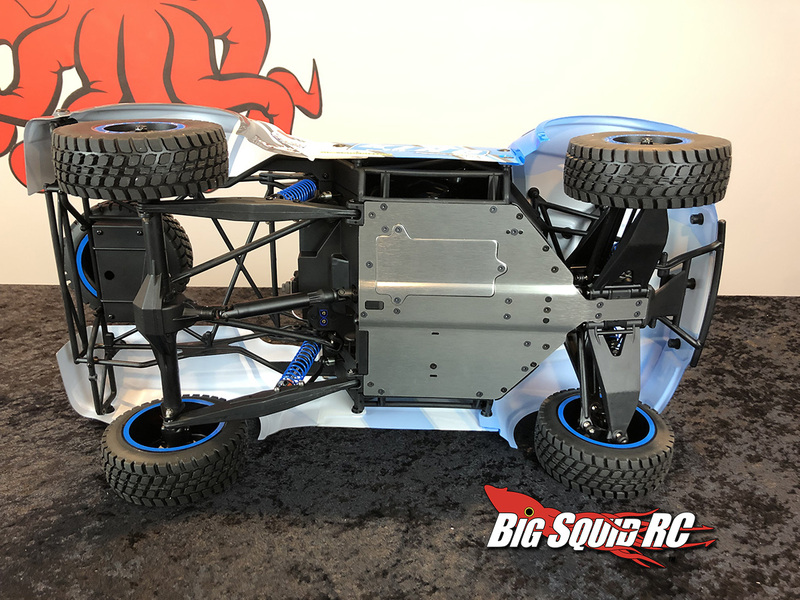 Remember the street pricing for the Losi Ford Raptor Baja Rey is $429 and it has a part number of #LOS03020 T1/T2. 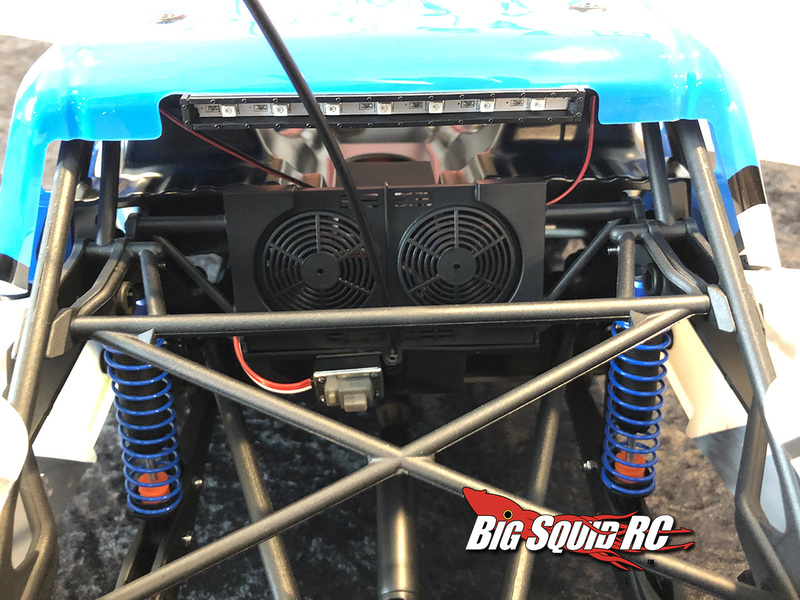 You can read more Losi News right here on BigSquidRC.